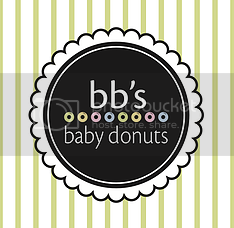 Tales of The Baby Donut: HAPPY 2016! we've had an amazing year! it flew by! thank you so much for everything you've done in supporting BB's! we're so happy to be located in such and awesome town with such great supporters. you guys really do make a difference. here's to the past years and the one's to come! HAPPY NEW YEAR! 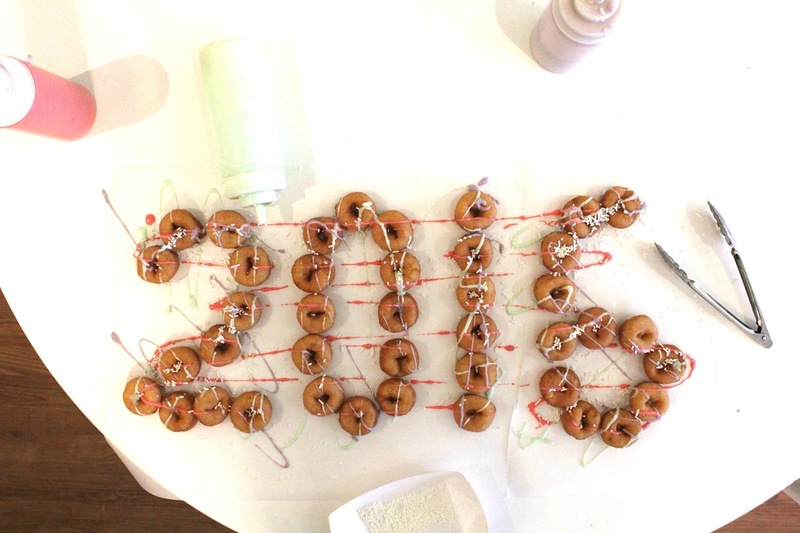 Posted by Unknown at 10:51 AM Labels: donut messages, donuts, holidays, new years, thank you!